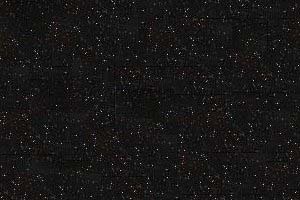 The DSX Timothy has been missing for 8 days and has apparently disappeared in the neighborhood of an F2 main sequence star. Mission: Learn what happened to the DSX Timothy. Learn the intentions of any new cultures contacted. Rescue any surviving crewmembers or passengers from the DSX Timothy. 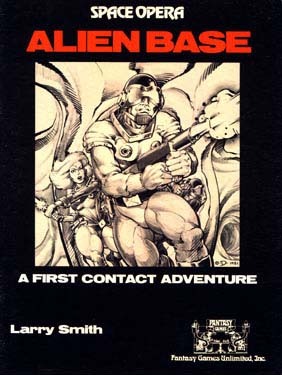 ALIEN BASE is a complete adventure/scenario for use with the SPACE OPERA game system. It is also the lead scenario of a five adventure series, each of which is fully self contained.